After only 5 releases Carsten Million's 'Hyline Music' has firmly established itself as a major force in the new progressive house landscape. The label has gathered some great momentum through the early part of 2011 and already earned support from industry heavyweights like Markus Schulz, Dave Seaman and Jaytech. The collective worldwide dance music community is currently gearing up for this year's Miami Winter Music Conference and Hyline Music is pleased to present its first ever WMC Compilation entitled 'Miami 2011'. Compiled by Carsten 'Hyline' Million the 'Miami 2011' compilation showcases the entire spectrum of the labels fresh progressive sound. With 15 previously unreleased tracks and 20 in total plus a one hour DJ mix from Hyline this is truly a colossal package. Many of the brightest up and coming stars of progressive house are featured here including: Relaunch, Mac & Monday, Wade Bennett, Kay Mikado, Atrium Sun, Chris Gavin, Pete McCarthey, Anthony Yarranton, Mesteks, Sens Division, Th Moy,Dunkan, Dylbert and Sugar Puppetz. With that many of the industry veterans are also included such as: Gai Barone, Eitan Carmi, Michael & Levan and Stiven Rivic, dPen & Nick Varon, Oliver Molden and Kuffdam. 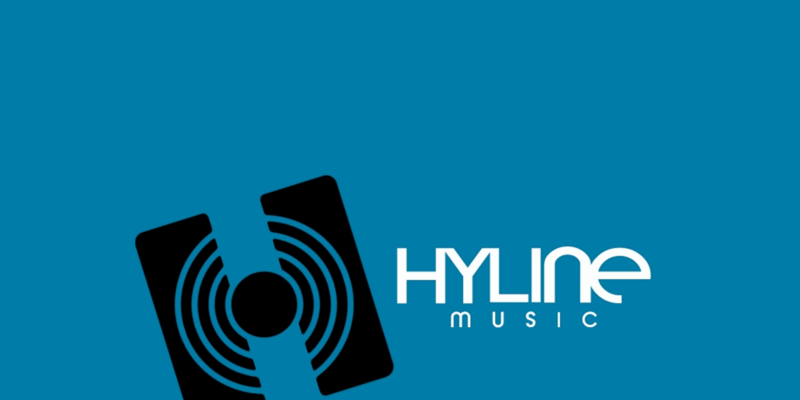 We've also included some of Hyline Music's best moments from the labels first five releases which include Gai Barone's unique and ultra-intelligent 'Samothrace' along with Relaunch's epic remix of Kuffdam's 'City Lights'. There are many highlights on this compilation and some very pleasant surprises as well. The men behind Mistique Music; Michael, Levan and Stiven Rivic have re-invented themselves somewhat here with a very refined and pure class deep cut entitled 'The Only Way'. Pete McCarthey and Anthony Yarranton have provided the silky smooth and pulsating 'Inferno' while Wade Bennett's 'Humanism' should satisfy all the hypno proggers out there. The nu-tech progressive movement is represented here as well with dancefloor rocker's delivered in the form of Relaunch's newest original production 'Suspense' or 'Mimika by Mesteks which packs an enormous dancefloor punch. The cool club vibe of Eitan Carmi's newest original 'White Night' is peak time progressive at its best and Mac & Monday's 'Sungod' will delight all the vocal lovers out there! As the compilation draws to a close the laid back, glistening aura of Dylbert's 'Porcelain' and the lush, spellbinding 'Even In Dreams' by Dunkan provide the emotional flavour you would expect as the compilation climaxes with the sun-drenched beach inspired finale of Sugar Puppetz 'I Stay Alone'. If the twenty DJ friendly tracks were not enough label boss Carsten 'Hyline' Million has done a one hour DJ mix that is as you would expect 'lead by pure emotion' and the overall result is bursting with energy and positives vibes. The Hyline Music 'Miami 2011' Compilation truly represents the spirit and vibe of this great summit that encompasses our industry and we hope you enjoy it as much as we do!